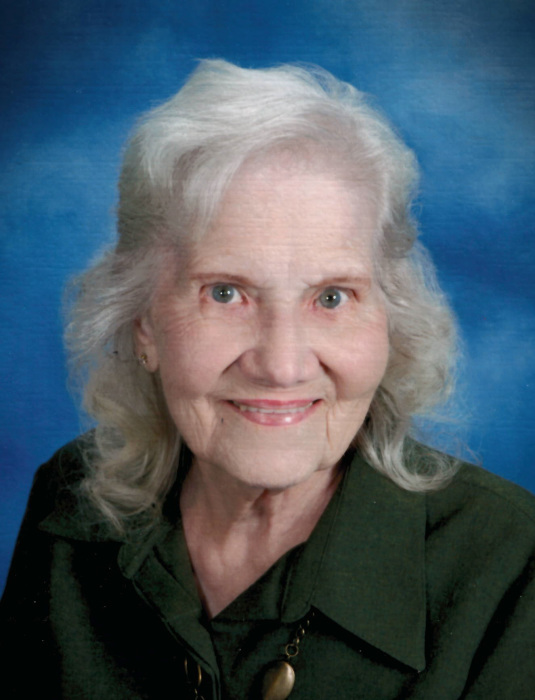 Ruth G. Oman, age 92, of Blaine passed away peacefully on January 07, 2019. She is preceded in death by husband, Curtis; and daughter, Georgia. She is survived by children, Sharon (Al), Sandy (Warren), Barry, Steve (Bonnie), Deb (Mike); many grandchildren, great grandchildren, and great great grandchildren. A funeral service will be held at Abiding Savior Lutheran Church, 8211 Red Oak Drive - Mounds View, on Friday, January 11 at 11:00am with a visitation one hour prior.